You Think It! We Create It! We ensure all code follows search engine guidelines for optimized search results and fast page load time. 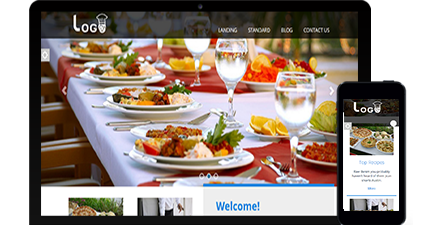 Need a special function or database in your website design. Tell us about it and we will implement for you. Do you already have a website and would just like it updated with a more modern style or Fresh SEO? 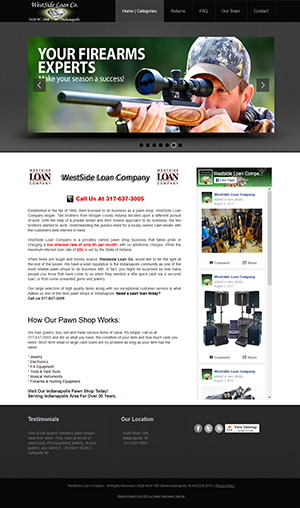 We create a mobile friendly website with each web design! Major search engines have announced that they will drop website ranks in keyword searches online. Most people on the go search from a mobile phone or other mobile devices. Is your web design smart phone friendly? 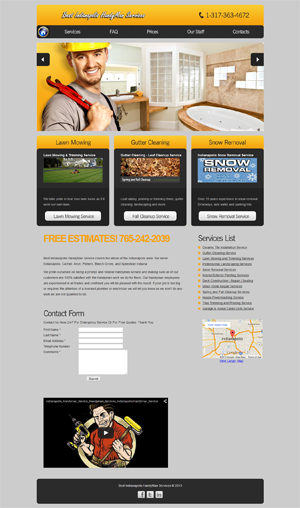 Our mission is to provide our clients with the utmost satisfaction and success with a new website design. By doing so, we treat every client's website with care. We strive for a modern website design with easy navigation and high organic search engine rankings. Castor Web Design strives to bring you the best web design and best organic search engine optimization. With that in mind, we do not believe in overcharging you for the web design work we provide. After discussing your web design needs we will provide you with a customized quote depending on your company's strategy. We understand sometimes there are budget constraints, we will work with your business to deliver a final project that meets your budget as well as your expectations. 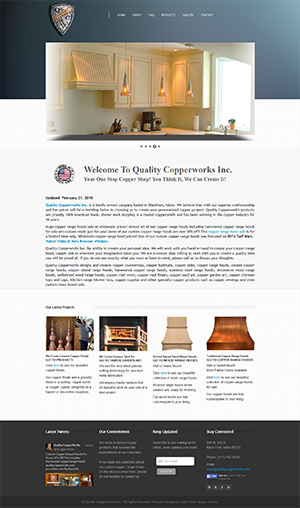 “ Highly recommended web design service. My new website is bringing me new clients! These web designers are very skilled and very precise. Check out my website and feel free to call me. © 2017 Castor Web Design. Professional Web Designers. Indianapolis Indiana - Lafayette Indiana - All rights reserved.